Great Location! 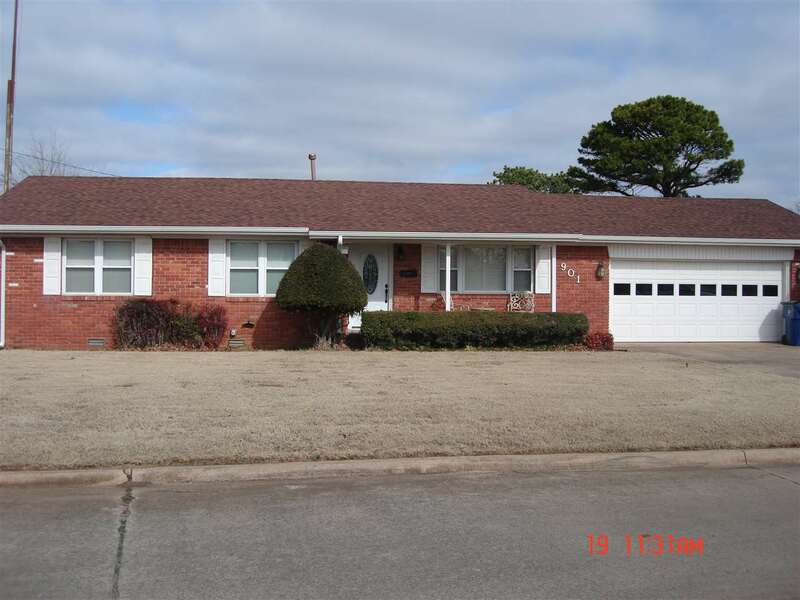 Close to schools.Take a look at this nice updated 3 bedroom, 1 bath home. Large corner lot, with an RV carport, workshop, storage shed. Safe room in Garage.